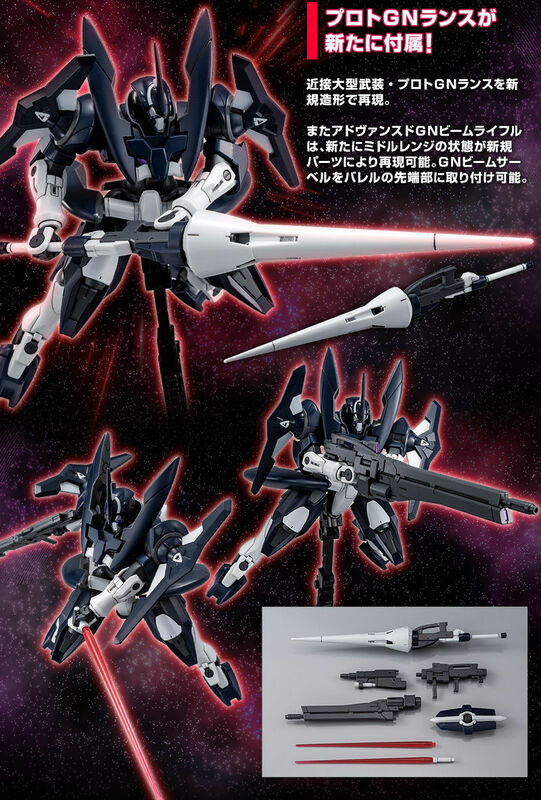 Meh, not too disappointed. 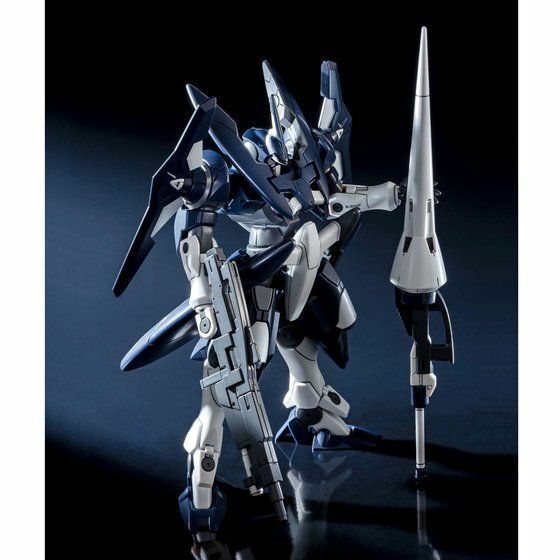 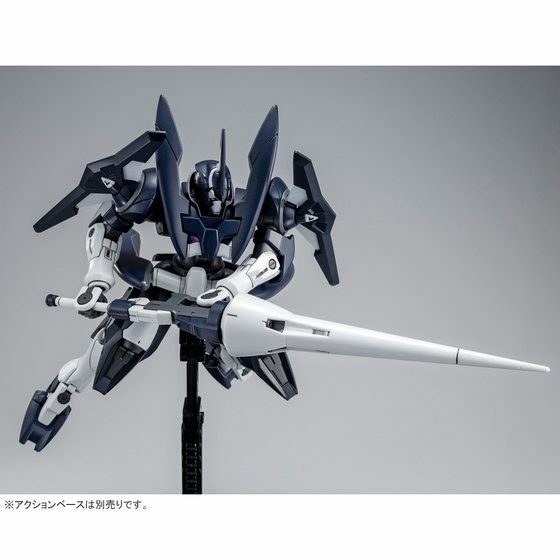 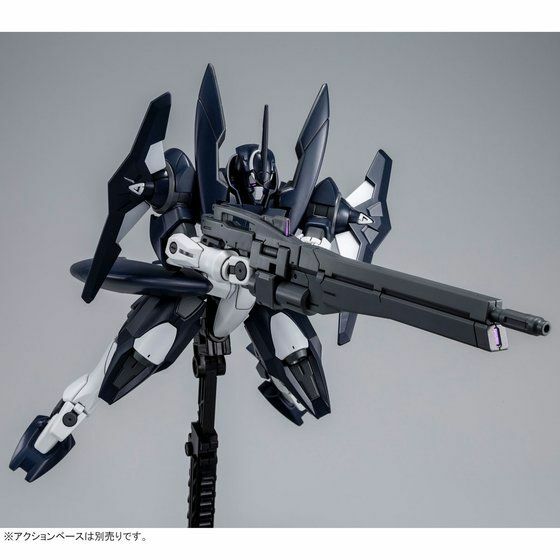 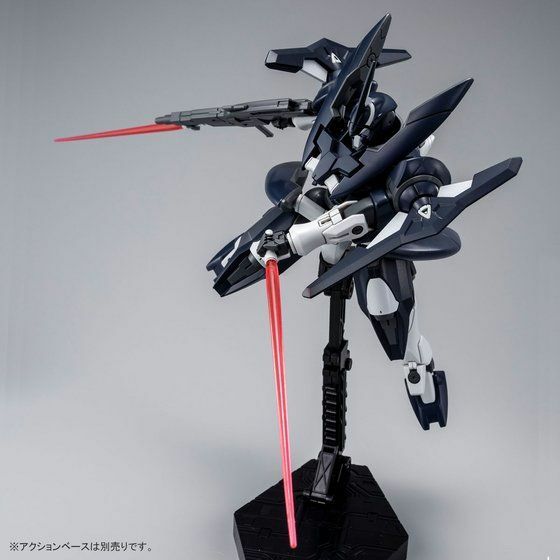 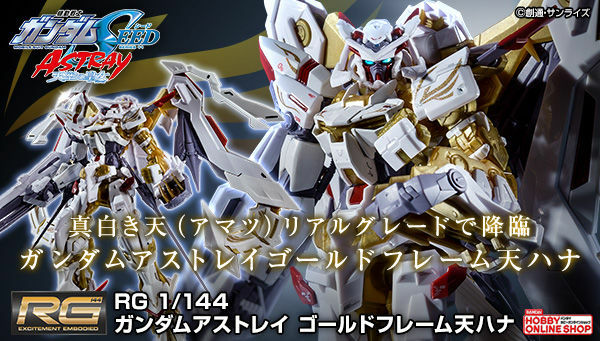 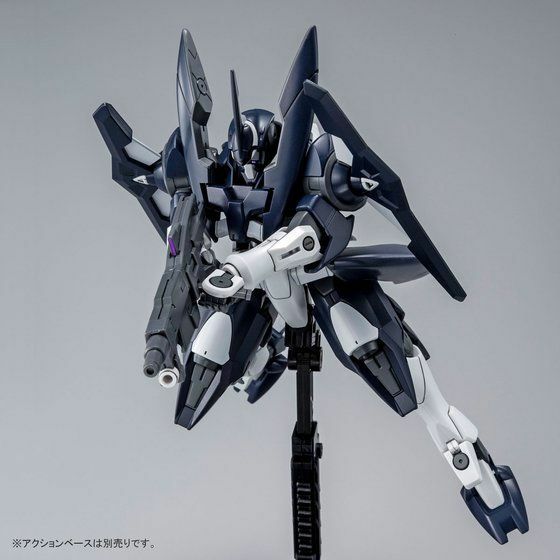 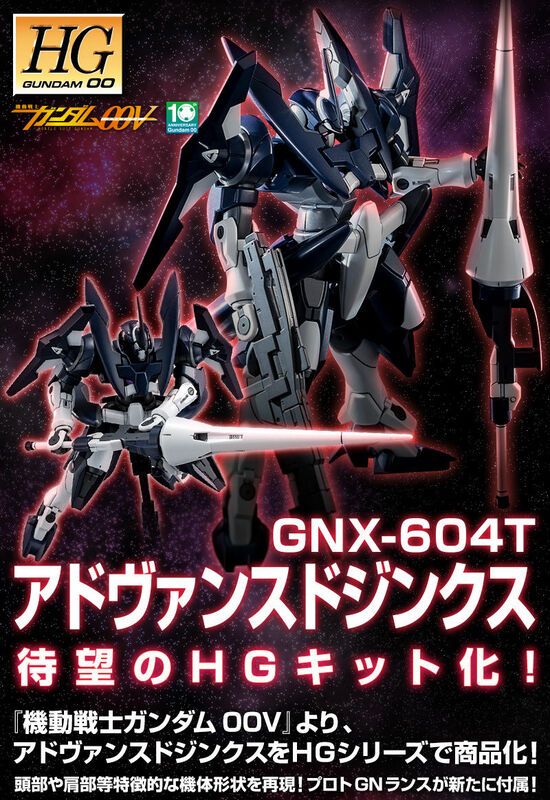 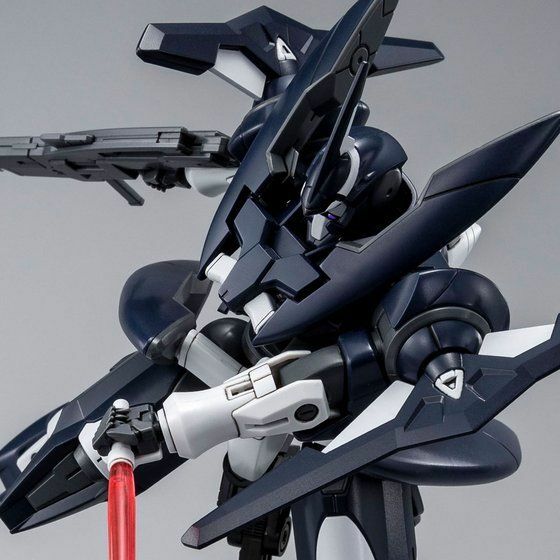 I’ve never been a fan of the GN-X; I’m not into its design, and it’s MG is getting milked with the P-Bandai MG Advanced GN-X. 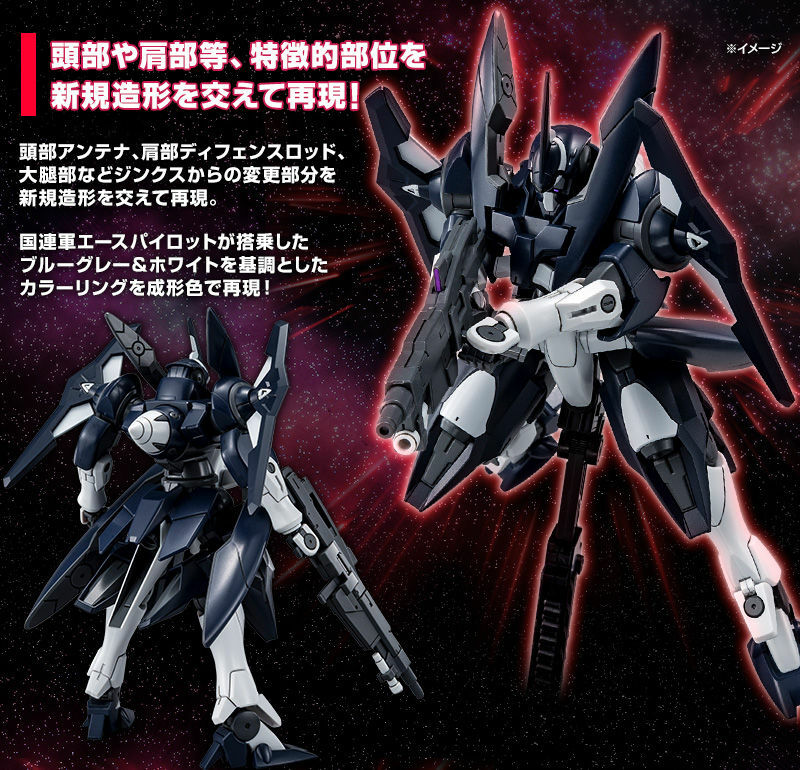 Ffs Bandai just give us the rest of the Meister Gundams in MG form. 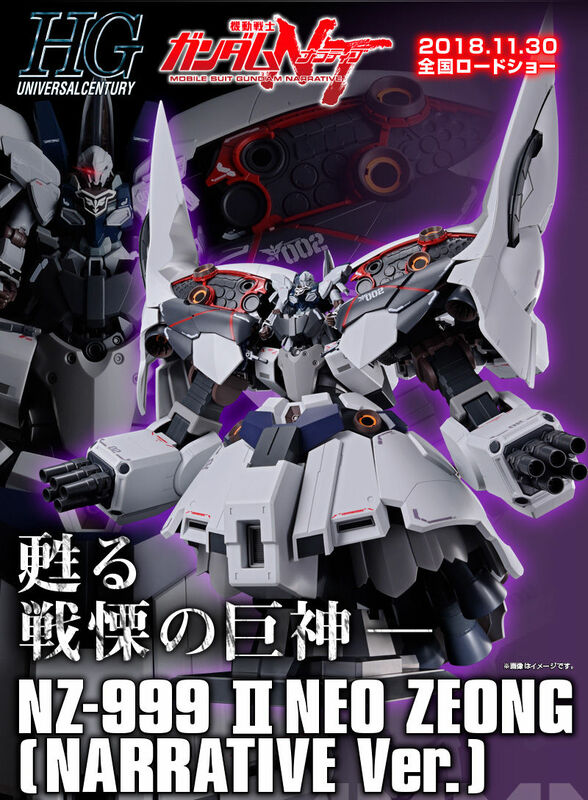 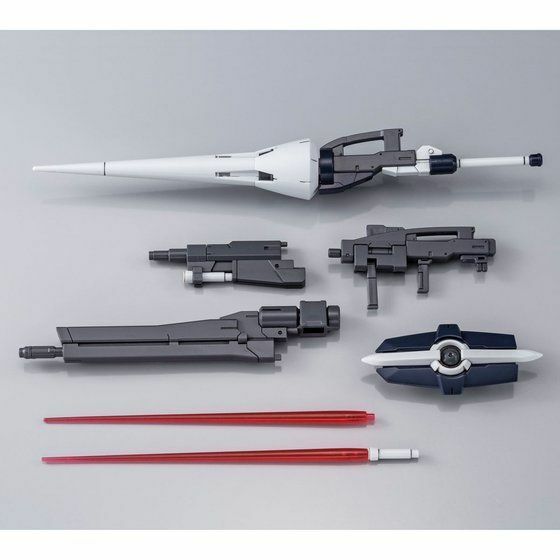 Is this the first HG 00 PBandai? 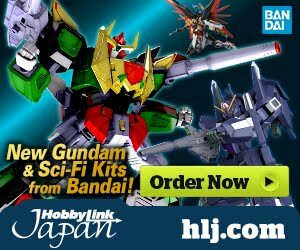 So Gundam 00 anniversary is just constant P-Bandai? 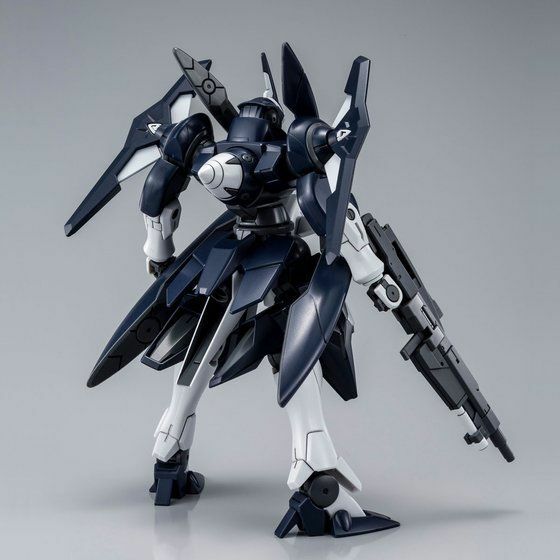 The only kit that is not P-Bandai is the PG Exia. 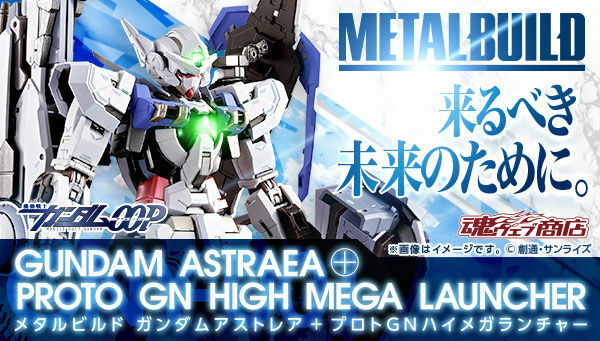 I hope Bandai just doesn't think the 10 year anniversary is a pass for them to keep making more and more P-Bandai kits from Gundam 00. 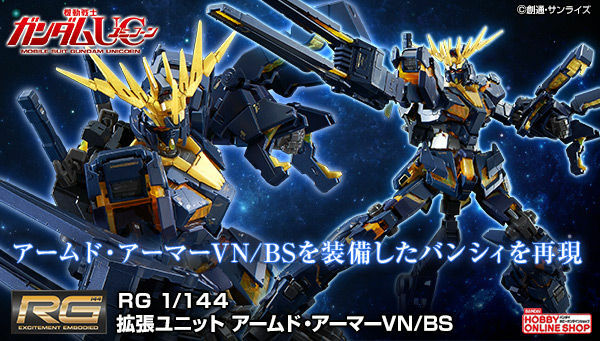 The only new parts are the Lance and the color scheme. 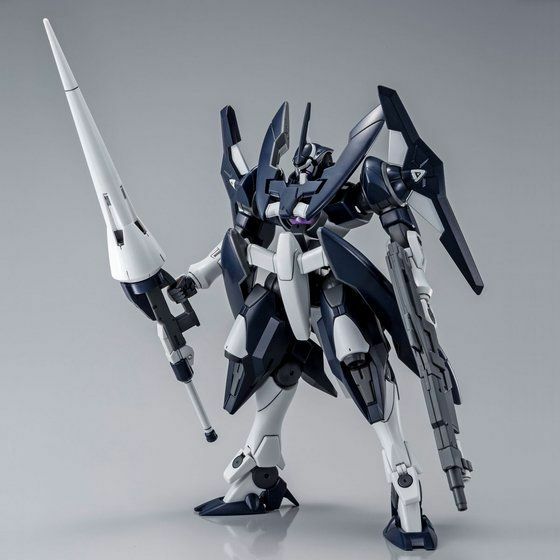 Maybe, the new gundam serie will be "mobile suit gundam P-Bandai".